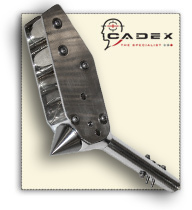 The penetrator device is designed to fit Cadex equipments. 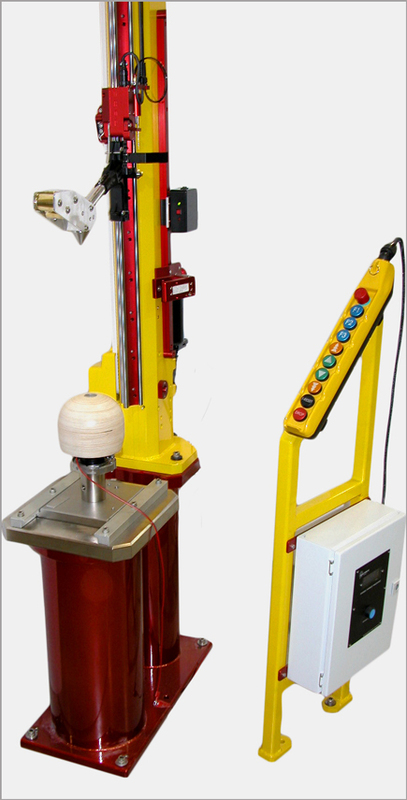 The center of gravity is aligned with the penetrator tip�s axis. 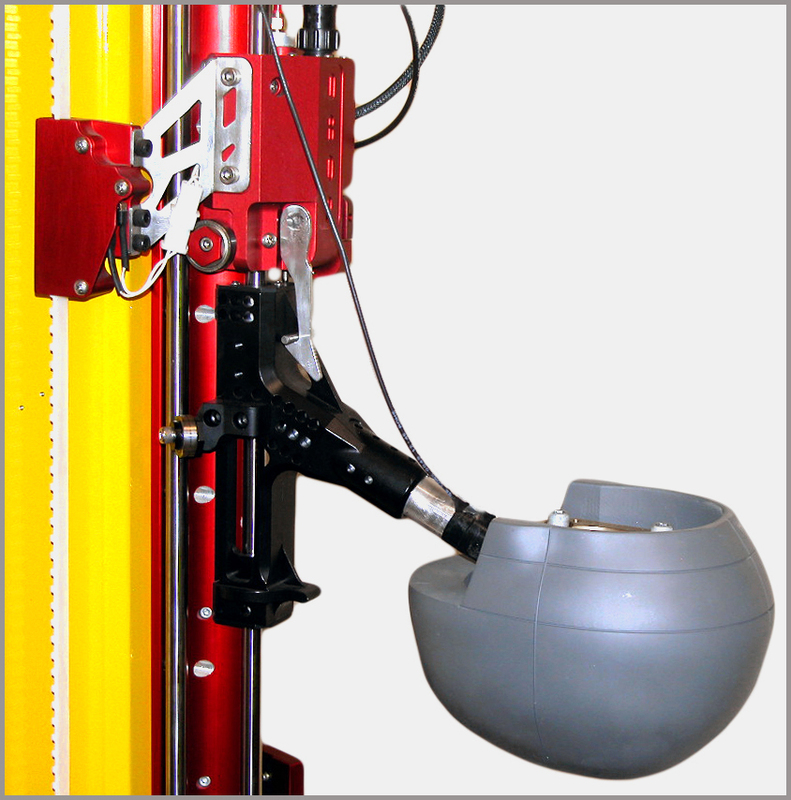 The mass requirements are met when combined with the falling carriage. Comes with a certificate of conformity. Center of gravity aligned with the penetrator tip when installed on Cadex carriage. 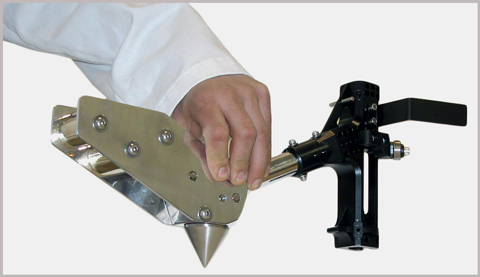 with the penetrator device in order to prepare the penetration set up. 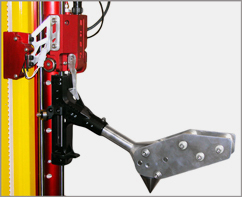 Penetrator device shown installed on our monorail machine.